Hi, my name is Jean Gauthier, and I am the owner of Appliance Fixed! Ever since I was a small child I have always been fascinated by how things work, and I built my first engine at 10 years old with the help of my dad. Ever since then, I have tinkered with and built engines and gadgets (from radio control air planes to commercial jet engines as an aircraft mechanic) and have been the go-to fix it guy for friends and family. 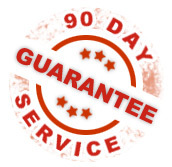 I have over 25 years experience fixing home appliances, and always take great care and pride in my work. 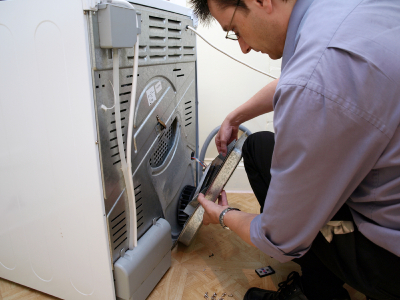 Rest assured, I work hard to ensure your appliance is fixed right the first time! This is why I guarantee my work for 90 days after a repair job is completed, or any subsequent visits to fix it are free! I look forward to working with you to keep your home appliances working smoothly!